A Reuters journalist was denied entry into India for allegedly violating the Visa rules and travelling to the restricted areas of Jammu and Kashmir. New Delhi: Foreigners will be punished if found violating the Indian law, but that does not mean they will be blacklisted forever, stated a home ministry official on Friday. The statement was made after Pulitzer winner Cathal McNaughton, a Reuters journalist, was denied re-entry into India for allegedly violating the Visa rules. McNaughton had allegedly travelled to the restricted areas of Jammu and Kashmir for reporting purpose without valid permission. Discussions were conducted by the Ministry of Home Affairs (MHA) and the Ministry of External Affairs (MEA) to review the protocols on foreign journalists. 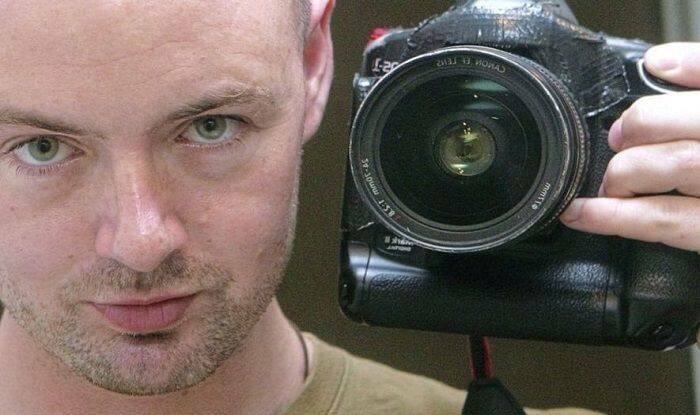 When Cathal McNaughton, the chief photographer at Reuters news agency in Delhi office, returned from an overseas trip, he was sent back from the airport in New Delhi. However, the action taken against the journalist would be subject to a review after a period of six months or a year, stated an official. The Ministry of External Affairs (MEA) regularly informs foreign journalists about Indian rules and regulations. They are required to get prior approval from the home ministry for filming in restricted and protected areas such as border districts, defence installations and places of strategic importance, national parks and wildlife sanctuaries. The Irish national won the Pulitzer Prize in May 2018. In the same month this year, the MEA reminded foreign journalists based in India that they require permission to travel to areas protected under the Foreigners (Protected Areas) Order, 1958.